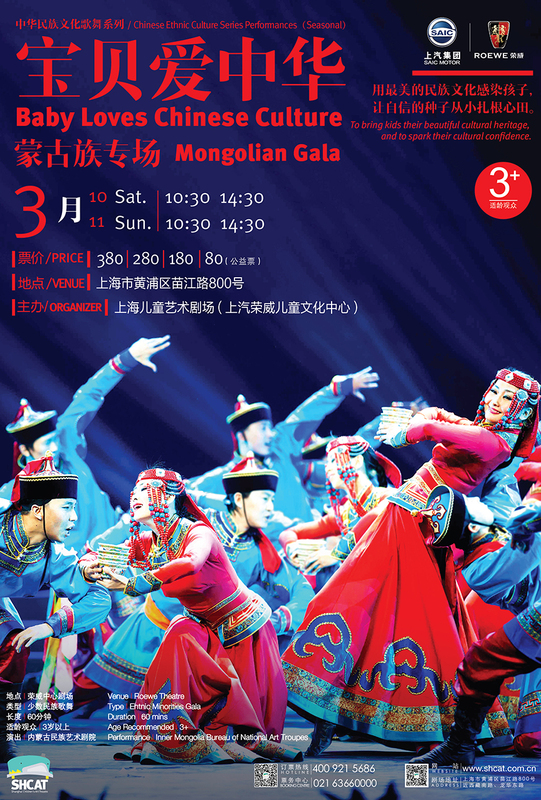 A children’s show dedicated to showcasing Mongolian traditional cultures. This show combines theater, dance, song, and acrobatics in a breathtaking performance, fun for the whole family. The show endeavors to highlight the rich cultural heritage of China’s ethnic minorities, educating the little ones to the diversity that makes up modern China.